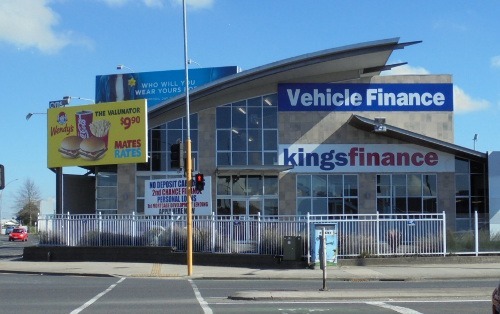 Here at Kings Finance we can help you with your financial needs. Even if you have bad credit, talk to us. We believe in second chances.